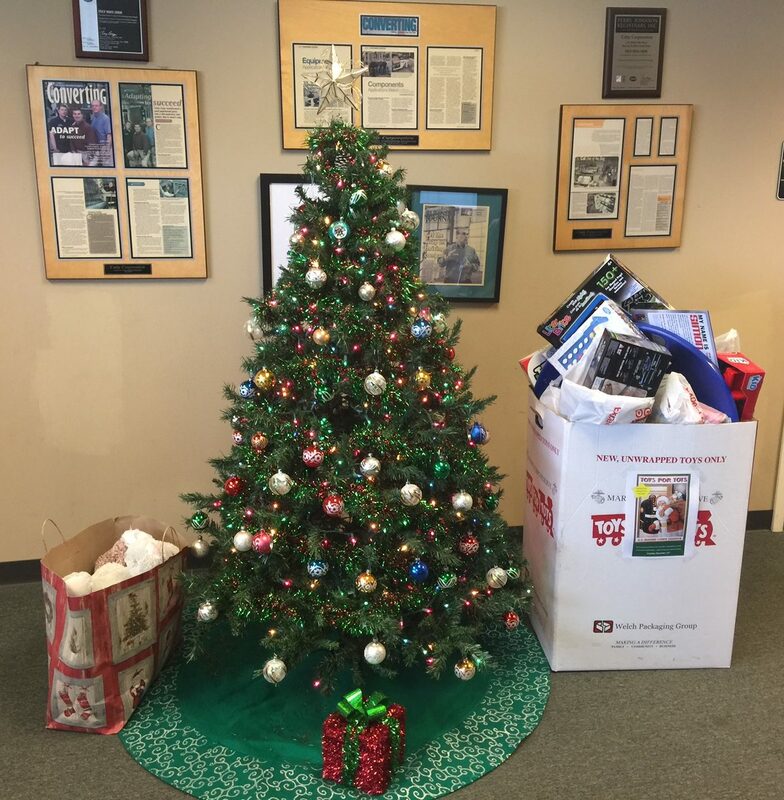 Catty Corporation started a new tradition this year holding a toy drive for our local Toys for Tots program. 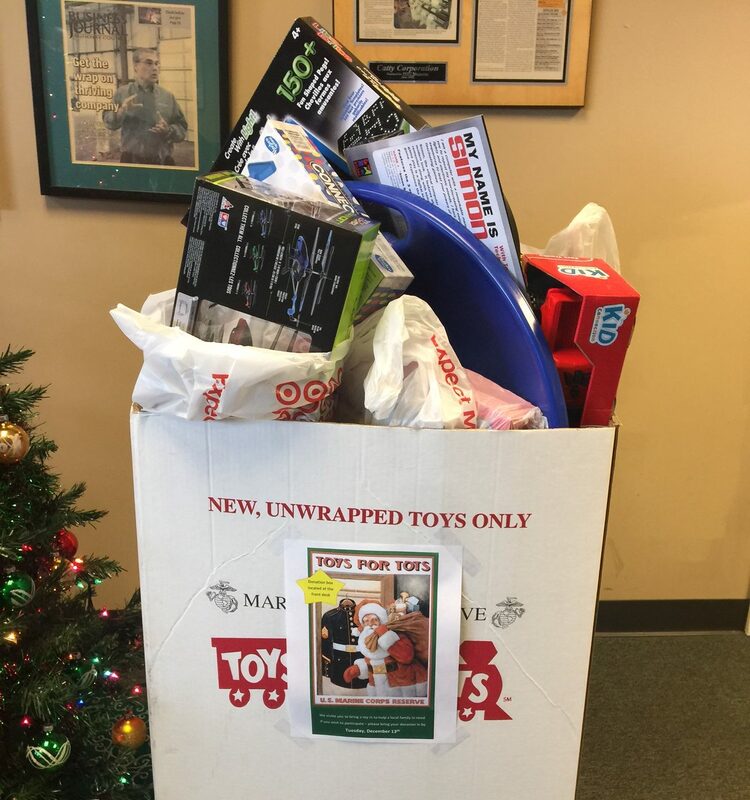 Toys for Tots is led by the U.S. Marine Corps and collects unwrapped toys as Christmas gifts for less fortunate children in the community. In addition to collecting toys during October, November, and December, the program raises funds by holding events such as golf tournaments, running races, biking races, etc. Last year the program collected and distributed 18 million toys to 7 million children in 782 communities all over the United States, Puerto Rico and the Virgin Islands. Catty collected toys throughout the month of December and the box was overflowing with toys, having to be emptied several times! We were ecstatic with the participation from all levels of the company. The toys were given to less fortunate children locally in Harvard and hopefully delivered a message of hope along with a great big smile on Christmas day. Catty looks forward to continuing this tradition for many years to come!